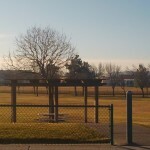 New Subdivisions in Antioch, CA. 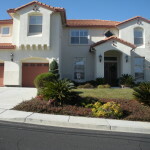 Country Hills Living in Antioch, CA. 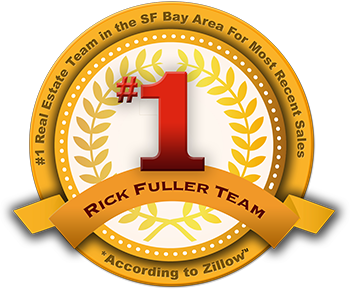 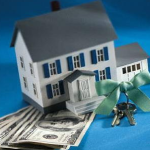 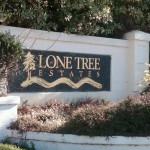 Questions about Real Estate in Antioch, Ca? 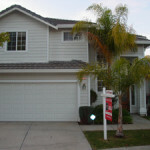 Antioch, Ca Foreclosures (Lions), Bank Owned Homes (Tigers), and Auctions (Bears)…oh my! 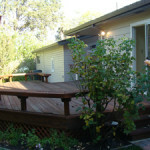 My first home purchase was the property I was renting.